Claims of this nature need thorough investigation and are not as straightforward as they may seem. 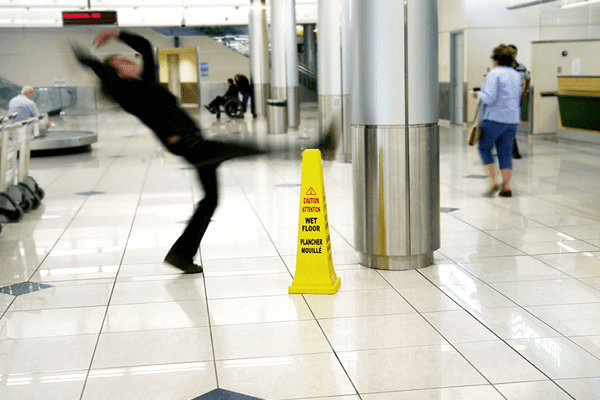 There may be a cleaning company involved that needs to be held liable, and not just the owner or managers of the shop or shopping mall. For this reason, it is important to get straightforward legal advice.